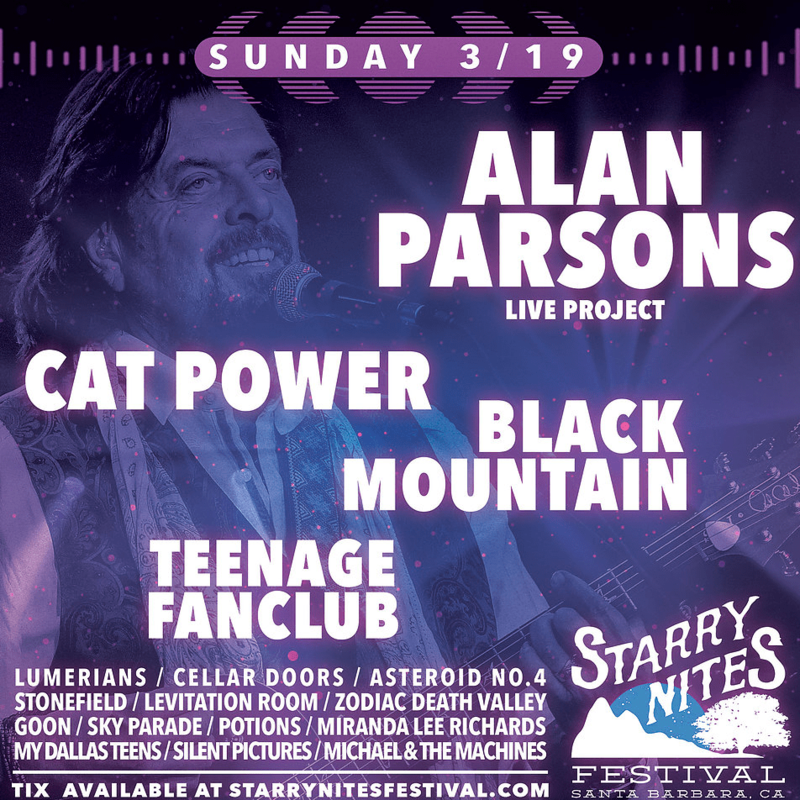 Last weekend I had the chance to sit down with Starry Nites Music Festival headliner Alan Parsons in his hometown of Santa Barbara, California. I was eager to talk to this legendary musician, sound engineer and producer about his long and influential career. I was familiar with Alan’s copious, technical music knowledge (see here) and felt somewhat unworthy and inadequate in talking with him. Luckily, I found him to be quite humble, gracious and affable. Alan Parsons is a “musician’s musician.” Someone who can talk on the most technical of levels, utilizing logic and reasoning. And yet, there is a right brain creativity and intuition that guides his artistic expression. While some critics may categorize his work as having hints of overindulgence (a common indictment of prog-rock associated 70’s artists), his music still resonates as inherently unique and distinctive. Love him or not, there is no denying Mr. Parsons’ profound legacy on the landscape of modern music and recording techniques. His purposeful and delicate attention to detail and his pioneering recording methods will, no doubt, be looked back upon a century from now, with future historians assuredly acknowledging his many contributions to modern rock music. After the interview I had the pleasure of seeing Alan and his person band perform on stage. 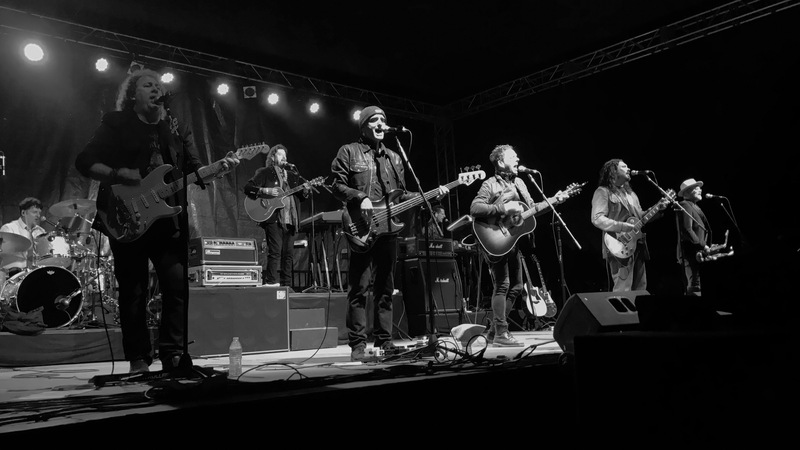 It was quite a spectacle, with Alan and Co. providing a fully engaging romp through a back catalog of timeless hits. 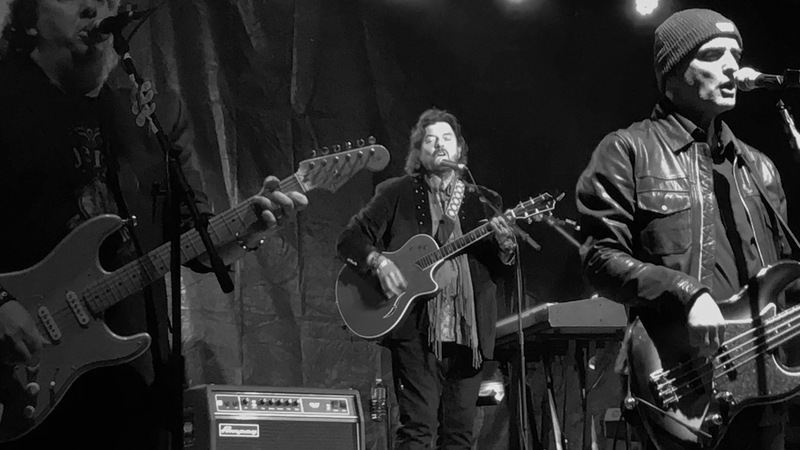 If the receptiveness of the crowd was any indication, it would appear that the enduring appeal of Alan Parsons is still very much alive and well into the 21st Century. To stay connected with all things Alan Parsons, check out www.alanparsonsmusic.com.